Successfully saved Basic Cauliflower Fritters to your Calendar. You can also save the ingredients to your Grocery List. 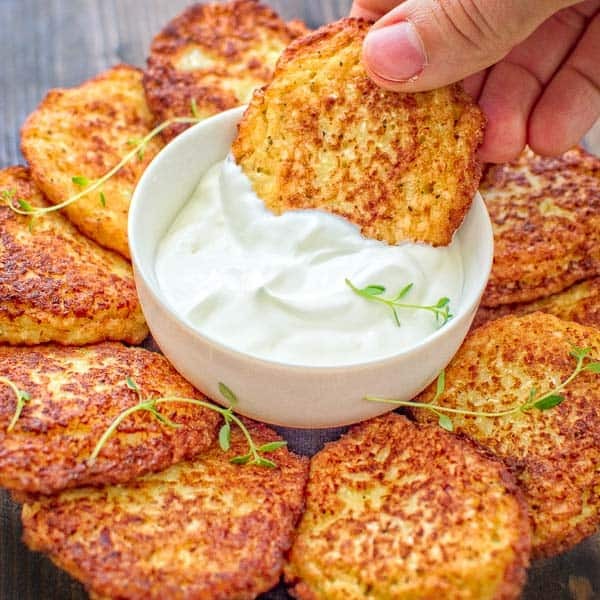 Simple and very tasty, this kid-friendly Basic Cauliflower Fritters recipe is a must-have for any housewife.